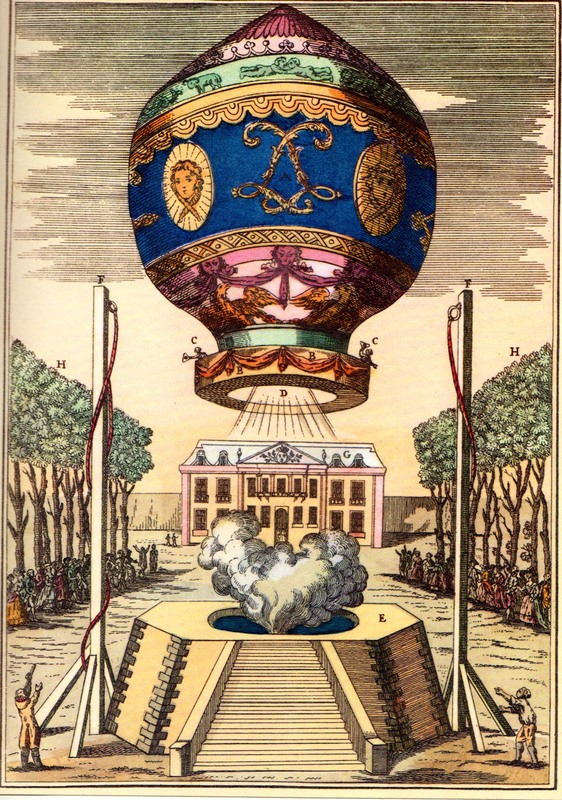 In past years the Pacific Coast Aeronauts' has organized a Gala Montgolfier Dinner to commemorate the first flight of a hot air balloon November 21, 1783. This event gave the balloon enthusiasts a time dress up and to socialize without the hectic pressures of balloon rallies. The dinner featured an aeronautic speaker, silent auction, raffle and no host cocktails and scrumptious dinner at Michael's at Shoreline. The PCA Awards Committee presented the awards to highlight those members of the club who have demonstrated their enthusiastic support ("above and beyond" and "Outstanding Crew Award") for the sport of ballooning. This committee chair is an open position looking for a Leader! Want to help? Contact us!